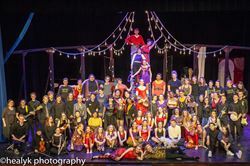 A travelling circus troupe is looking for someone to play the role of "Pippin." 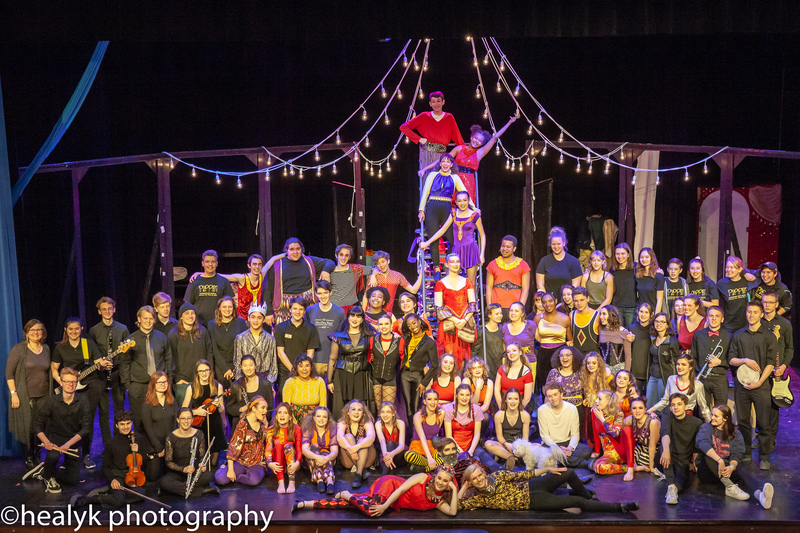 They will take Pippin on a magical journey. Pippin can choose to esxperience the life of a hero, a powerful ruler, the life of the party, a soul mate or even eternal fame. "We've got magic to do just for you!" Come see Nancy Lee's last musical at Washburn High School.